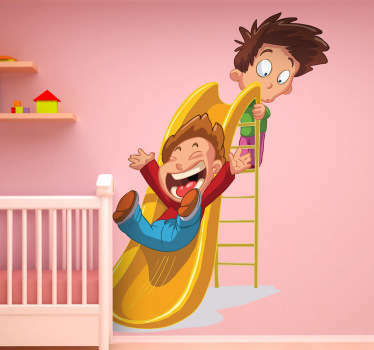 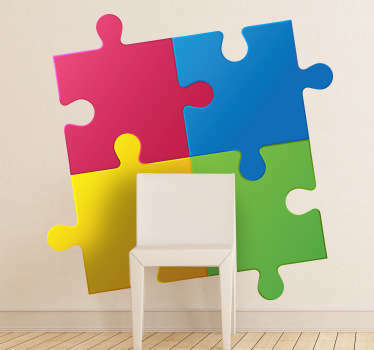 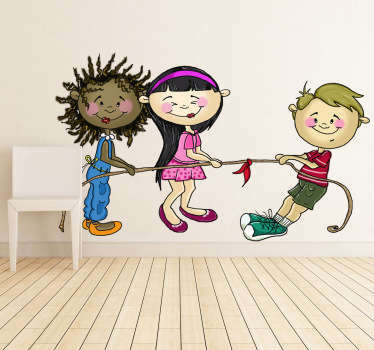 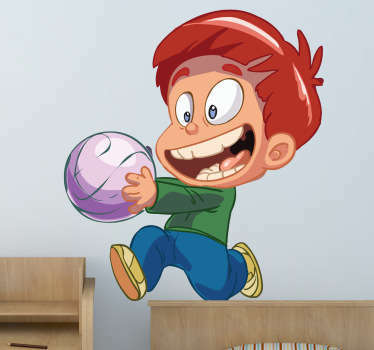 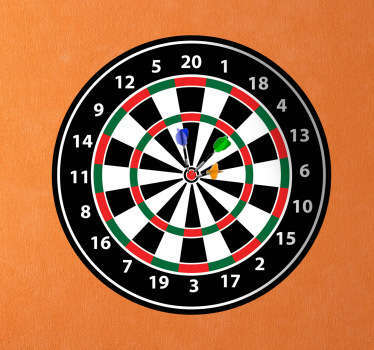 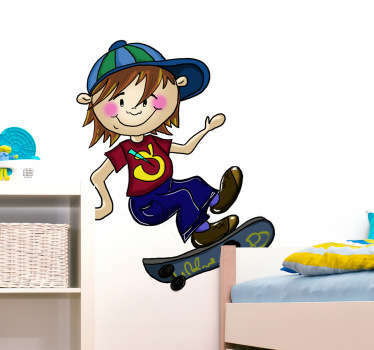 Wall stickers inspired by classic games and plays. 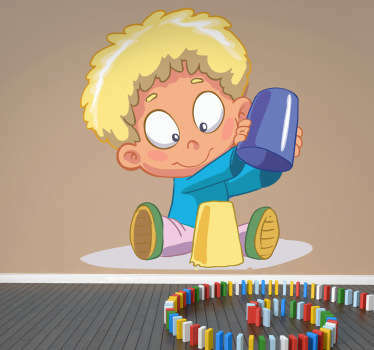 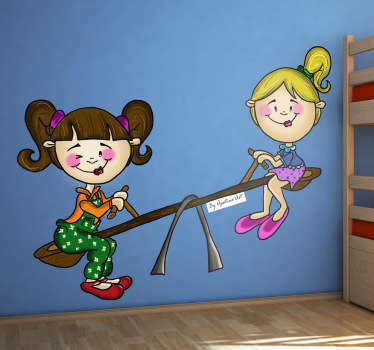 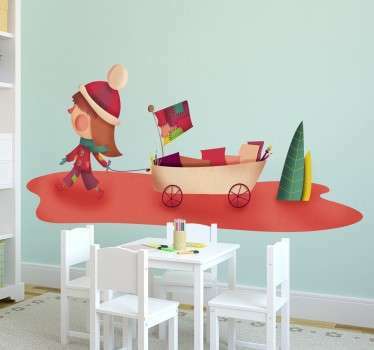 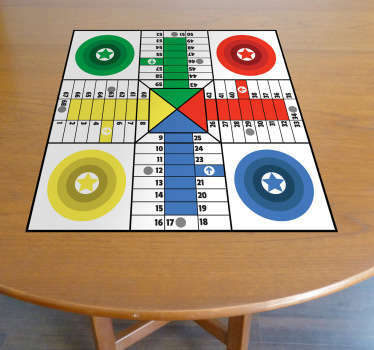 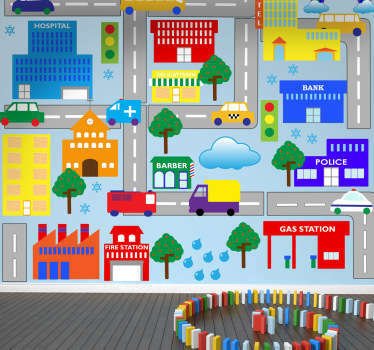 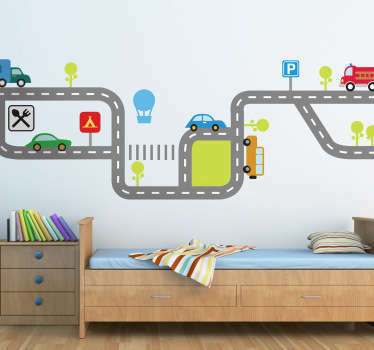 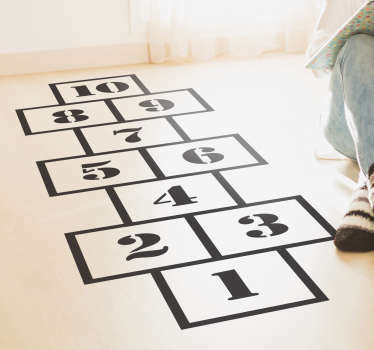 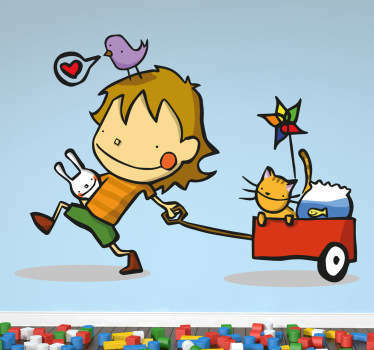 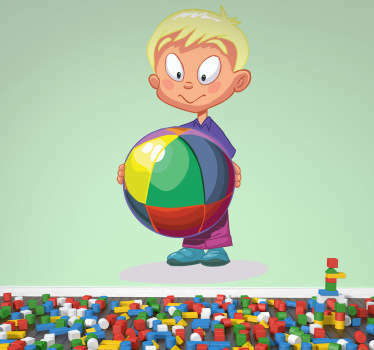 Here is a way to decorate your children room, with these fun games of hopscotch and see-saw, or classic board games. 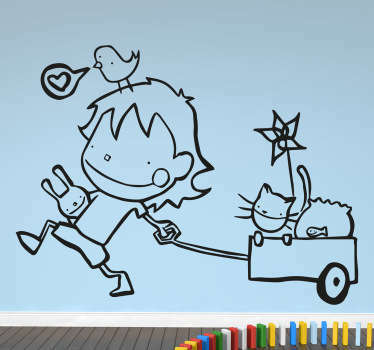 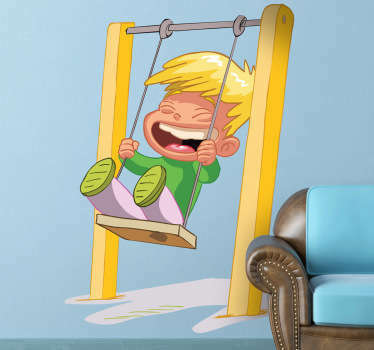 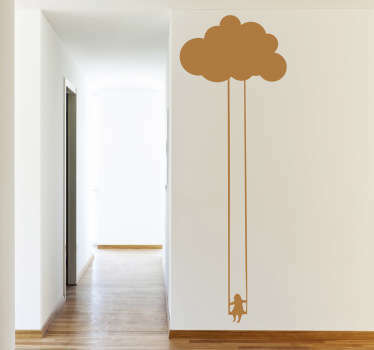 Great quality wall decals.